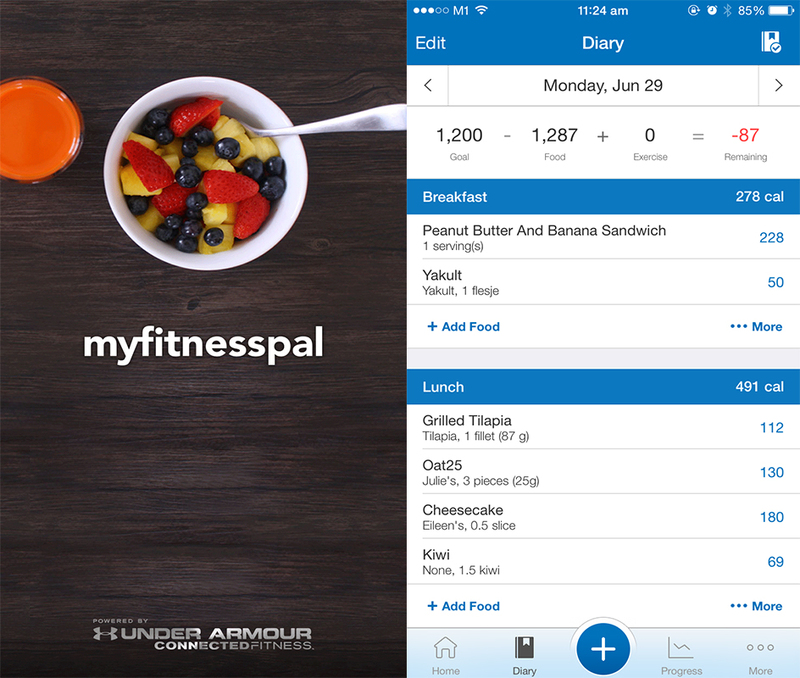 My Fitness Pal is the highest rated calorie counter app, and with good reason too. Not only does it have the largest food database with over 2 million types of food and drinks, it’s also pretty simple to use. All you have to do is search for what you ate (they even have calorie estimates for local dishes like Mee Siam and Popiah! ), and add it to your daily diary. You can also set a daily calorie limit, and factor in calories burnt from exercise. If you’re trying to lose weight with friends, you can even choose to share you progress with them through the app, so you just might be less inclined to bust your calorie budget. 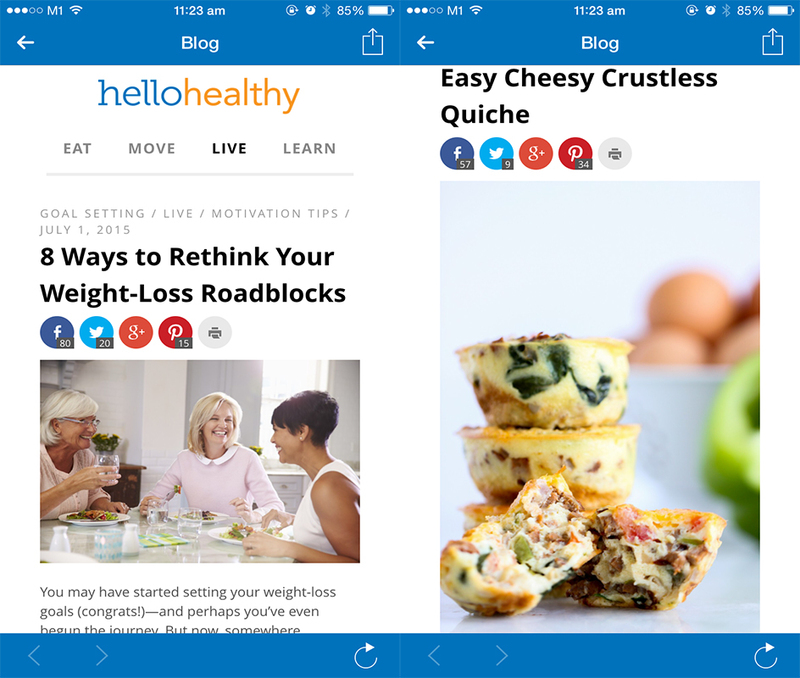 The app also offers insightful articles on health and fitness, as well as healthy recipes to help you #eatclean. Want to get in shape, but don’t have the budget to splurge on a personal trainer? 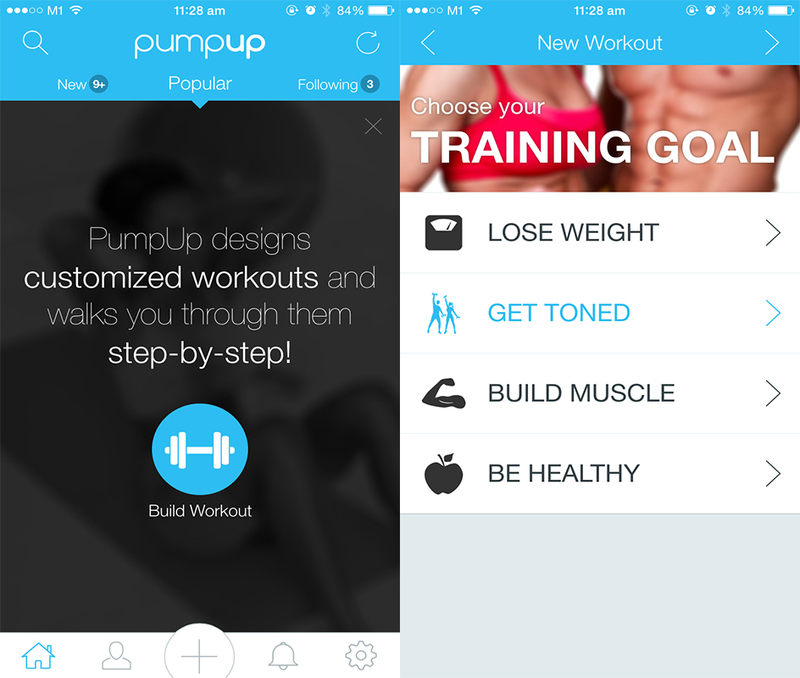 Download the free PumpUp app, which lets you customise workouts based on your fitness level, target areas and training goals (weight loss, strength building, cardio etc.). What makes this app better than other training apps out there is that it also customises your workout based on what equipment you have – so if you’re at home and only have a set of dumbbells, the app will give you a workout that doesn’t require any other equipment. You can also set how long you want your workout to be. 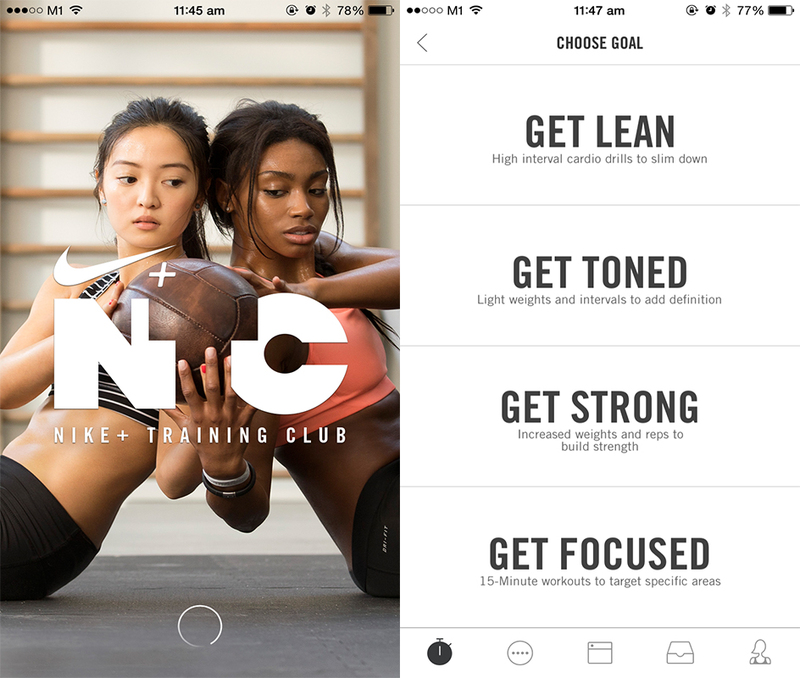 Another good option for workouts is the Nike+ Training Club app, which allows you to choose from over 100 different workouts based on your fitness level and goals. The app even has step-by-step guides and videos for each exercise, as well as the equipment you’ll need each one. You can also create 4-week programmes based on your goals (get lean, toned or strong), which customises workouts to target different areas for each day. 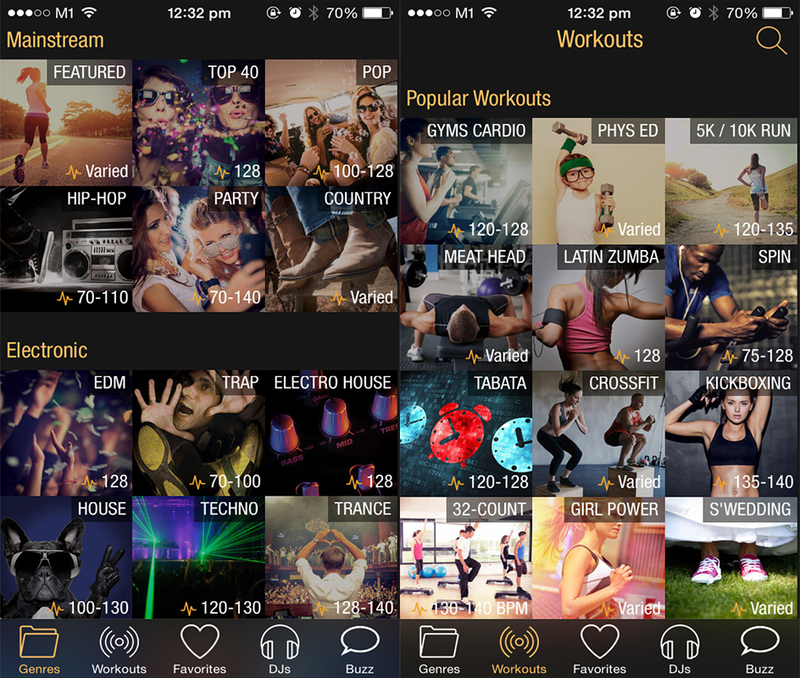 If you need to get pumped for your weekly cardio sessions, FIT Radio is the perfect app for you. 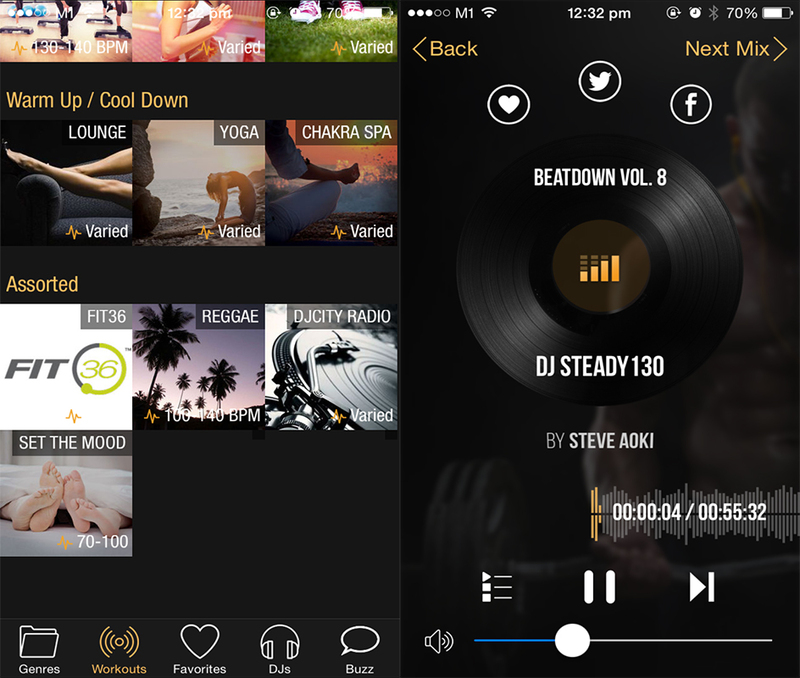 The app lets you stream various high-energy playlists based on genre and workout, so you can use it for anything from Zumba to plain old treadmill running. You can also view all the song in a playlist, so if you see one you like you can skip ahead to it. If that particular playlist is not doing anything for you, just skip ahead to the next one. 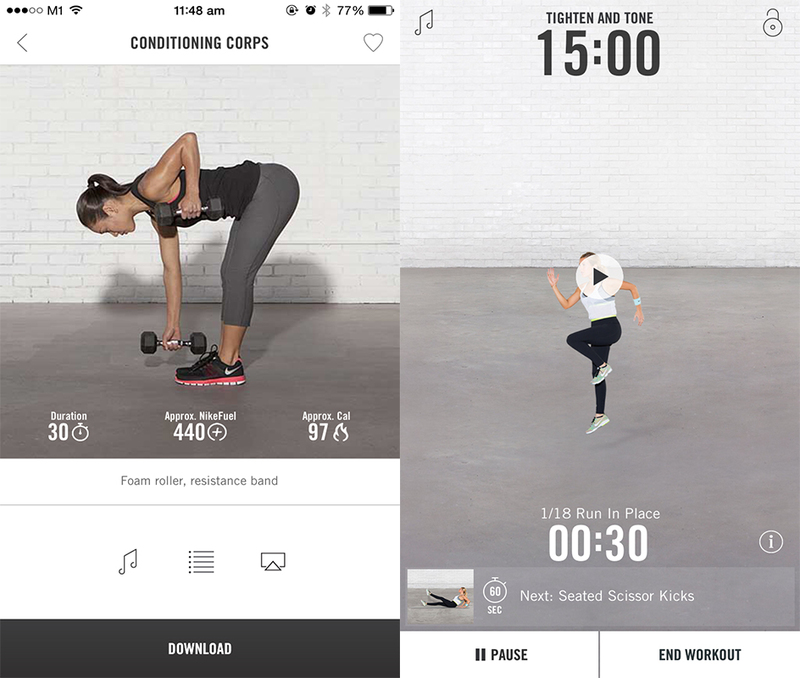 FIT Radio, in essence, is very much like Spotify for fitness buffs. One of the hardest things about #eatingclean is knowing exactly what to eat to meet your health and weight loss goals. DietPoint provides over 130 different eating plans based on what type of diet you want – Low Carb, Vegetarian, Detox and even diet plans based on your blood type. 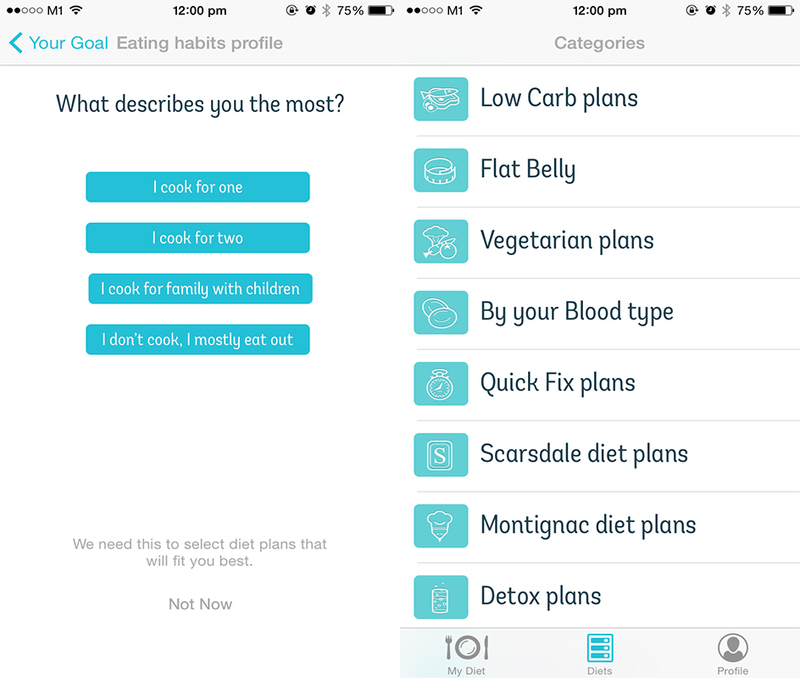 Under each type of diet, the app will give you the option of different eating plans, as well as the duration of each plan (i.e. 4 days, 1 week etc). 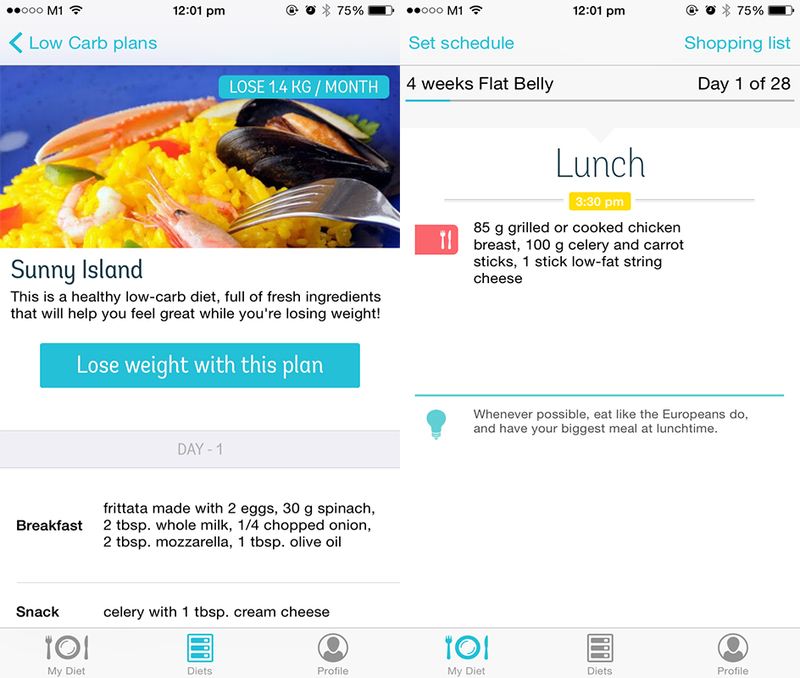 Although some of the eating plans are only available for the paid version, the app still has plenty of free diet plans available. Okay, this isn’t exactly a fitness or diet app but it’s still a pretty handy one to have on your phone. 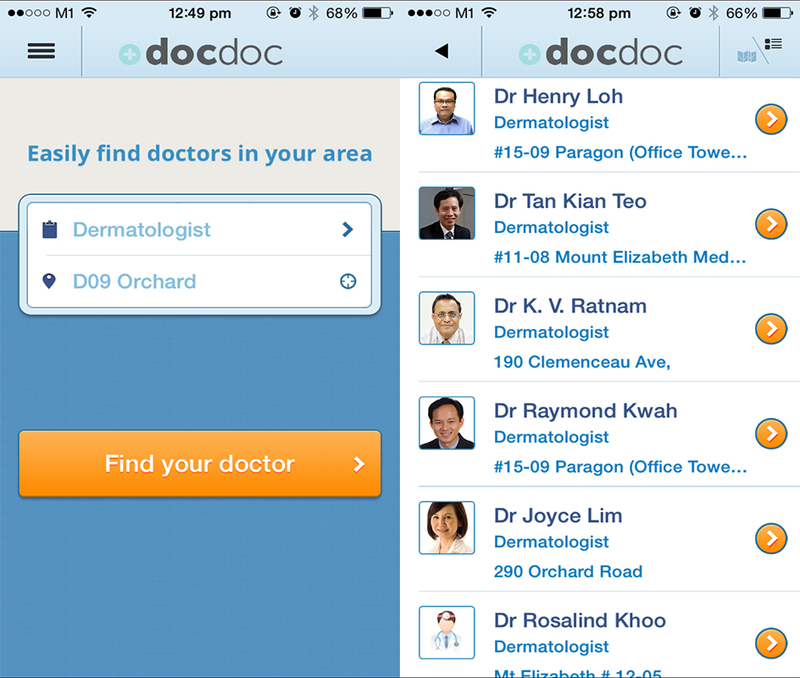 DocDoc is quite like a concierge service for people seeking medical attention – the app lets you search for doctors (from eye doctors to dermatologists to dentists) based on areas in Singapore (i.e. Orchard, Bugis), and book an appointment through the app. 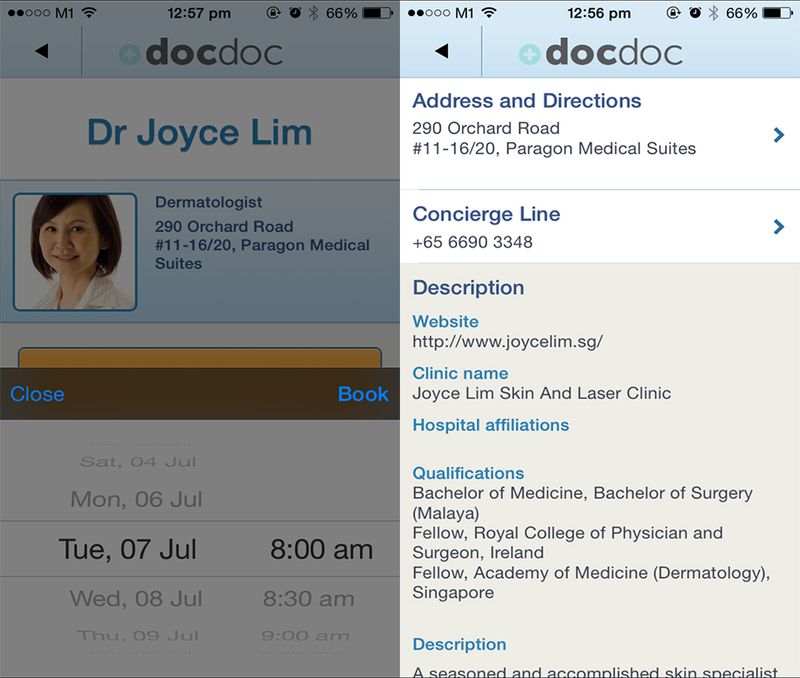 Once you’ve filled in your appointment details, DocDoc will send you a text to confirm the status of your appointment. In the event that your initial appointment slot is not available, DocDoc will contact you to reschedule to a better date. DocDoc will also send you a reminder text on the day of your appointment, with helpful details like the clinic address and a contact number. Definitely a good app to keep in mind the next time you need a doctor.